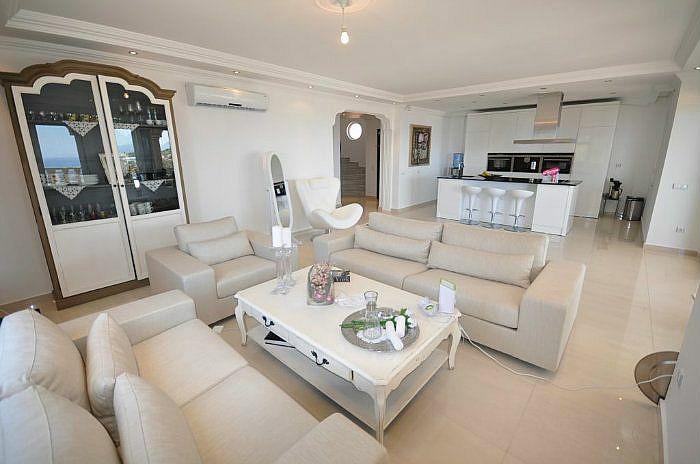 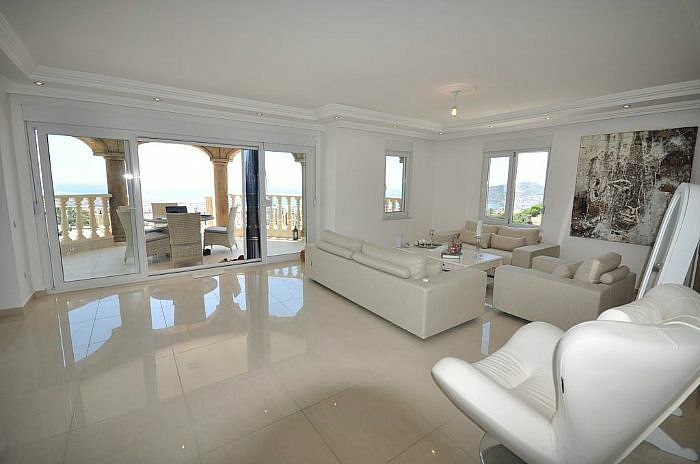 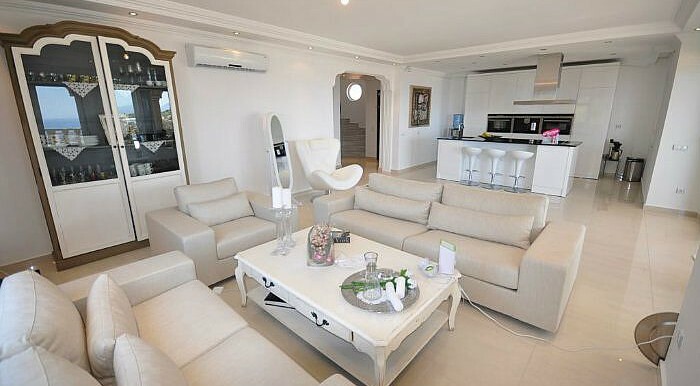 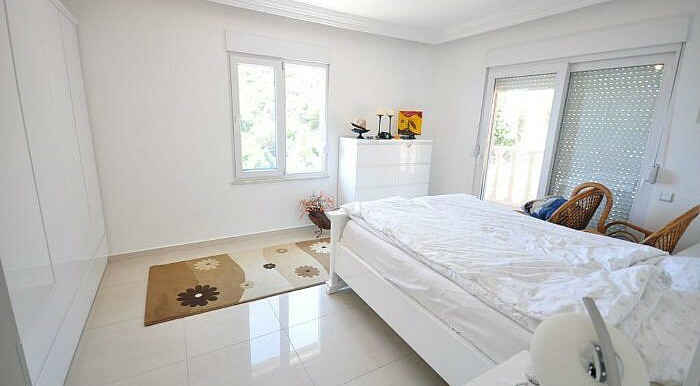 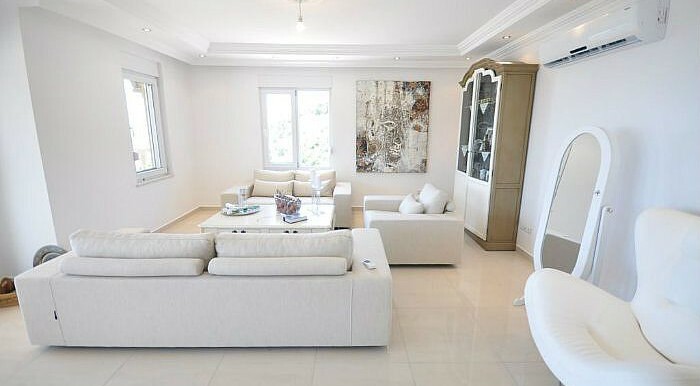 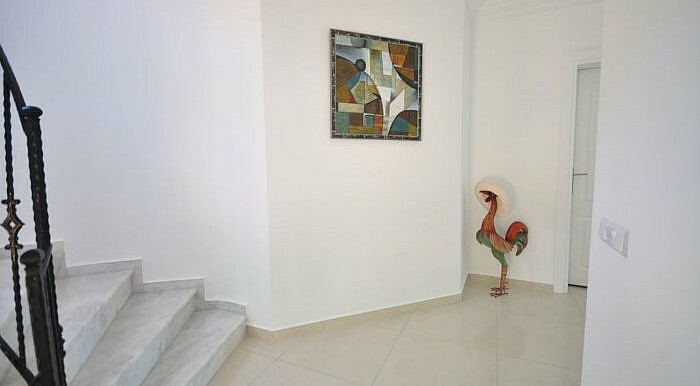 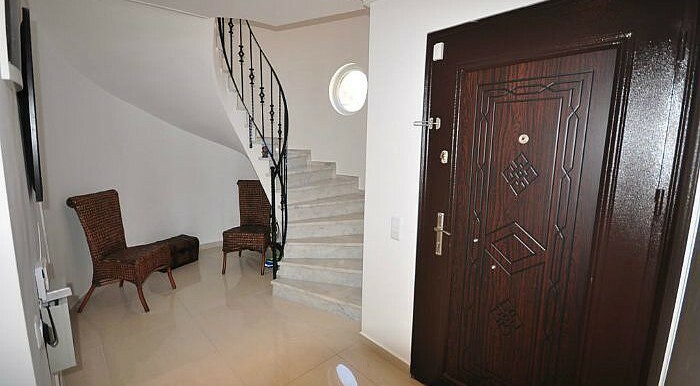 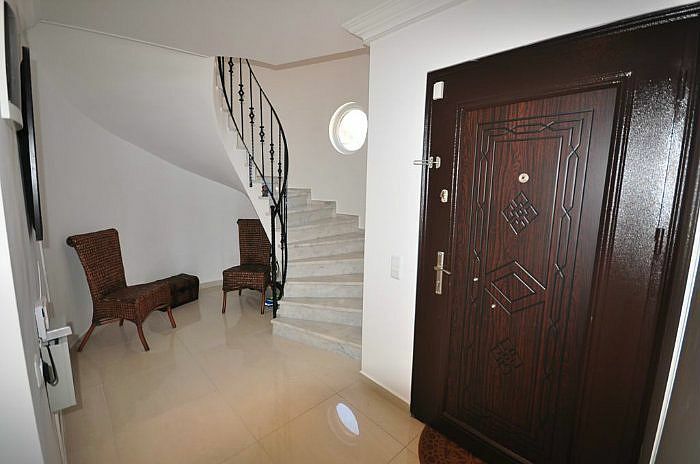 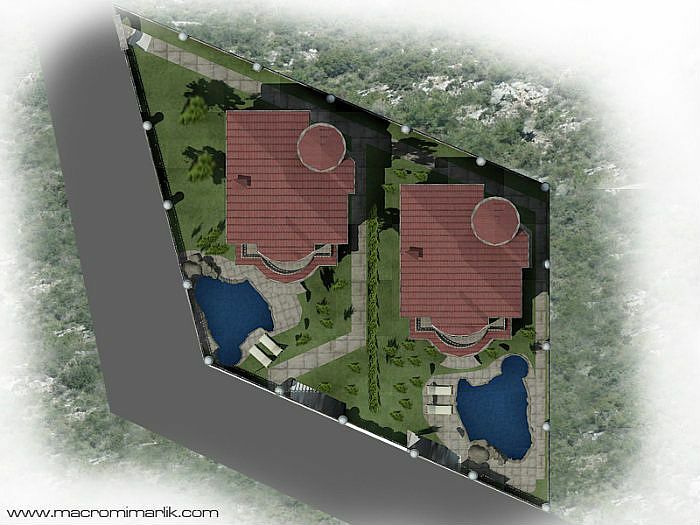 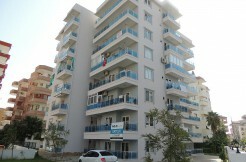 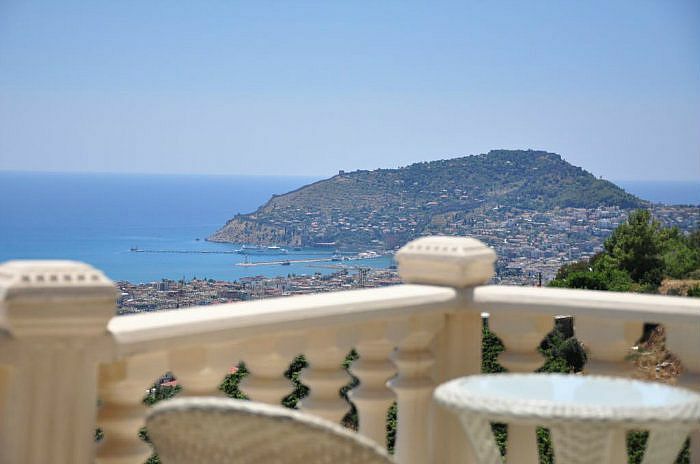 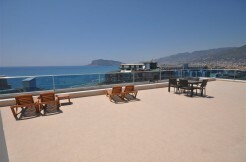 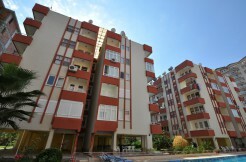 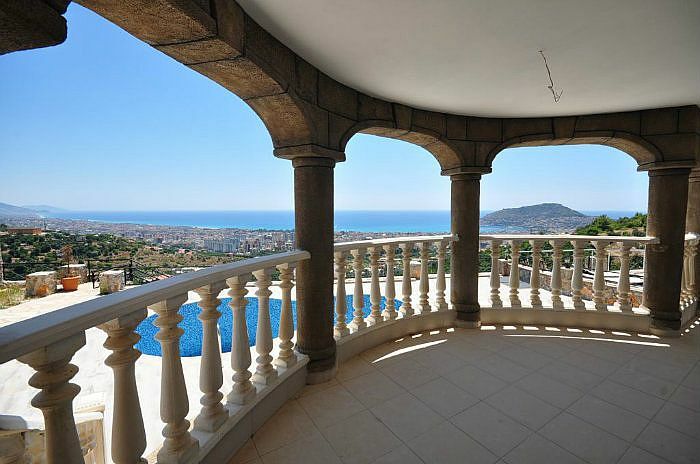 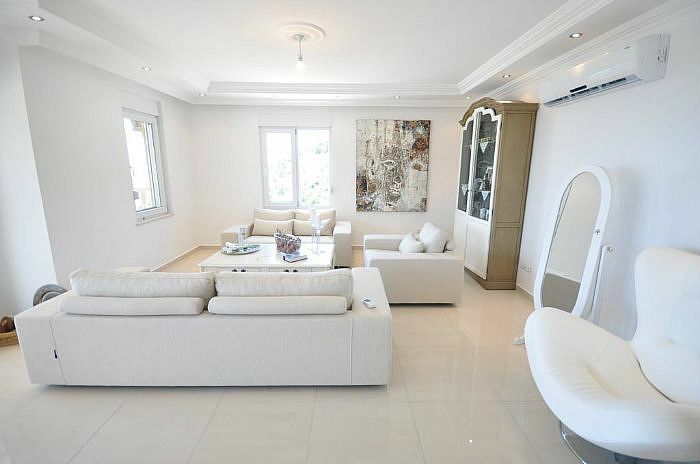 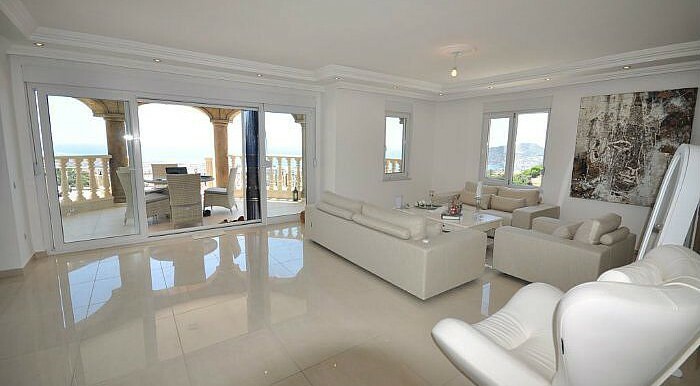 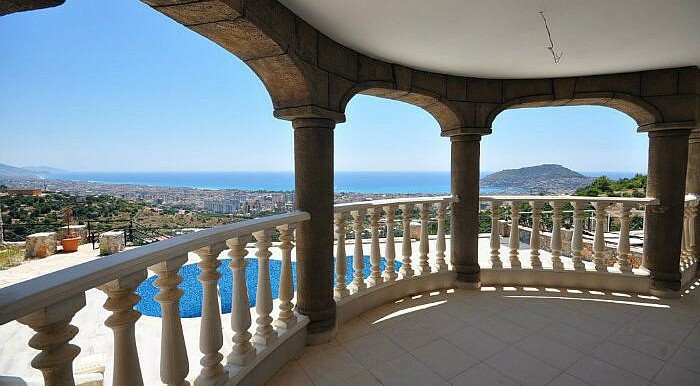 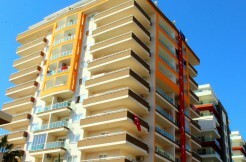 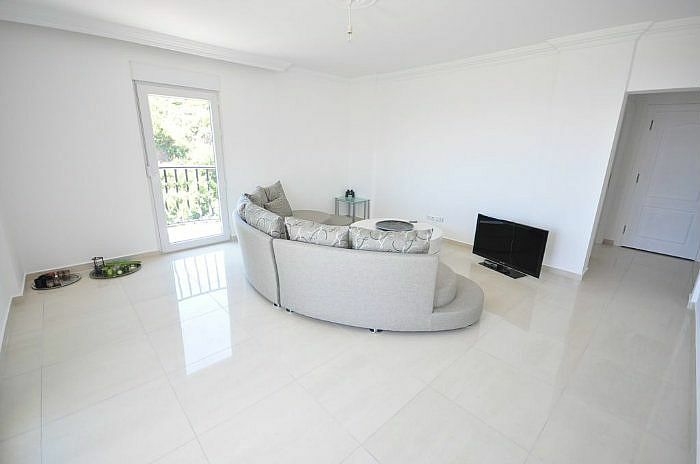 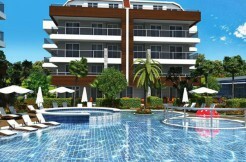 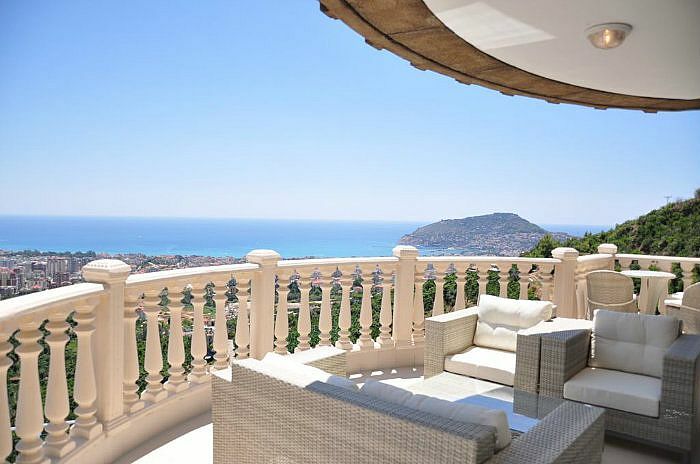 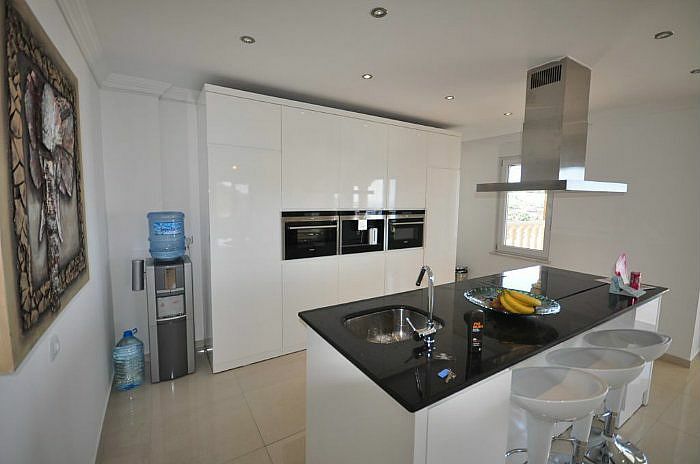 -Here we offer a villa in a prime location with stunning view of the Alanya harbor and far across the Mediterranean. 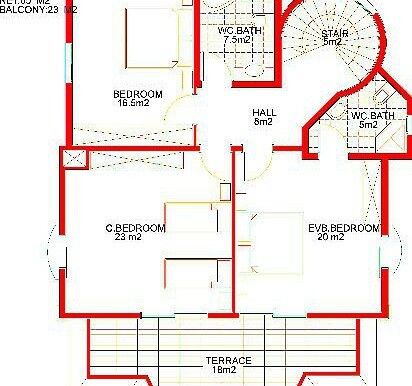 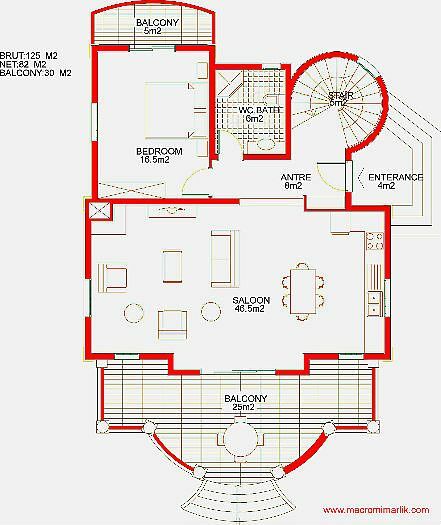 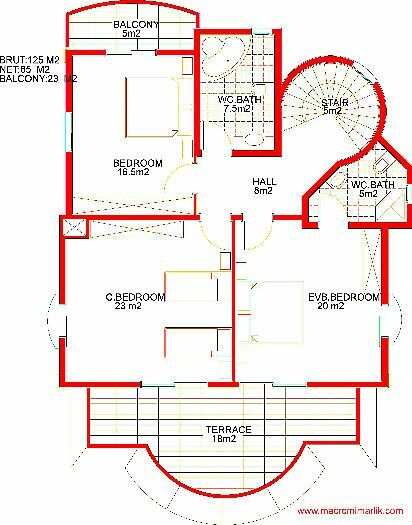 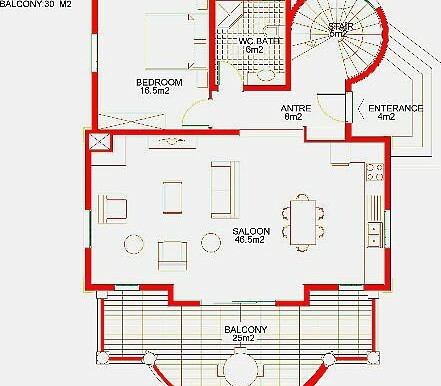 Altogether there are four bedrooms, a large living room with open kitchen and three bathrooms spread over 2 floors. 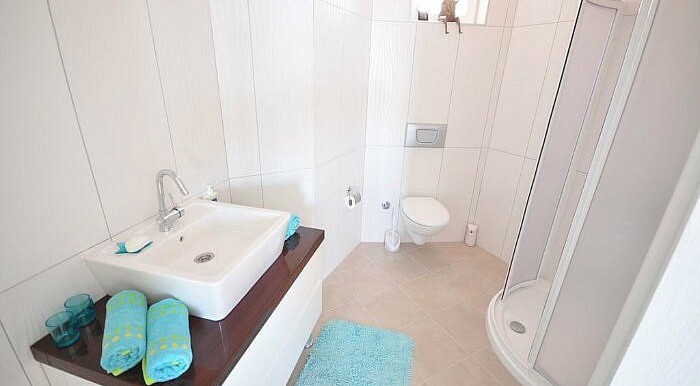 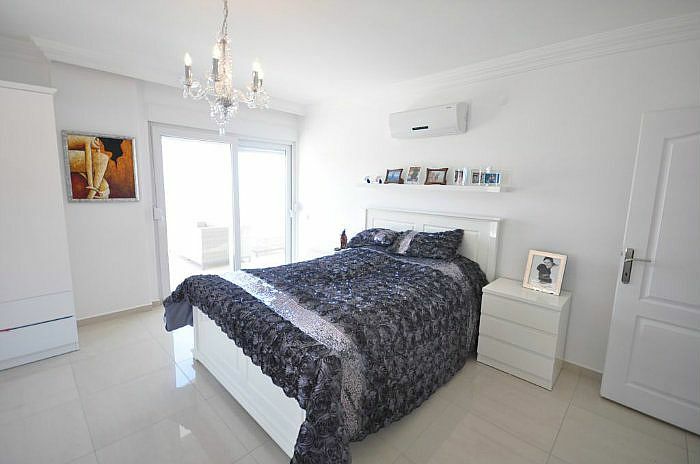 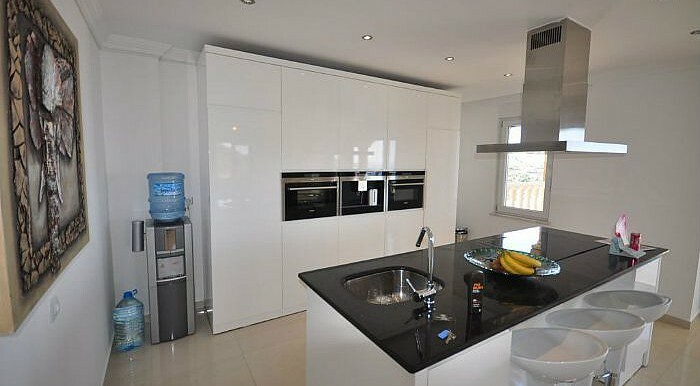 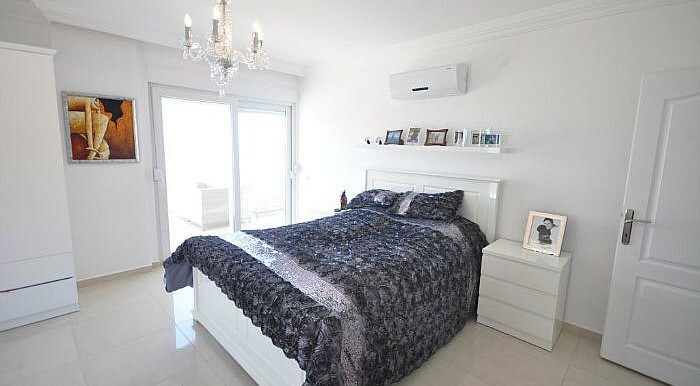 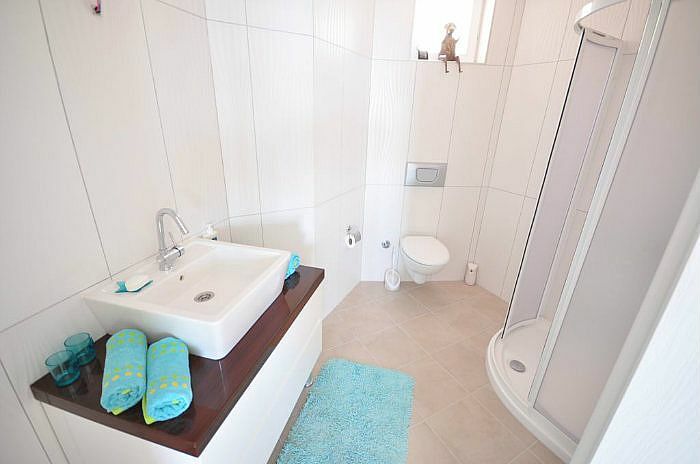 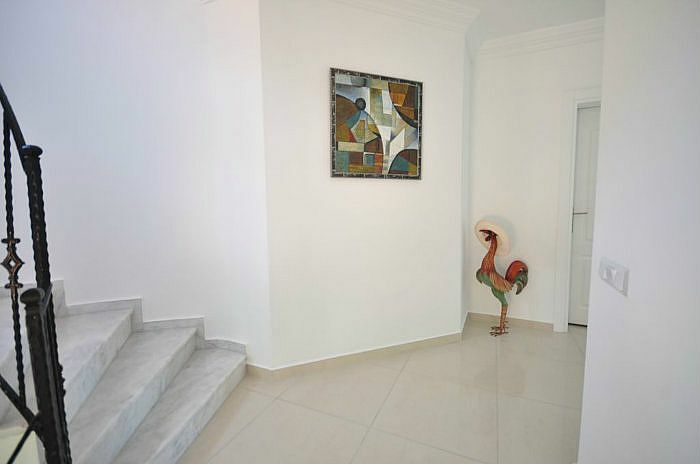 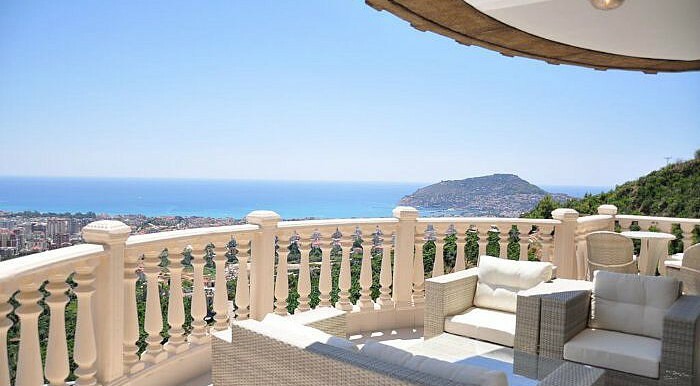 The villa has been equipped with high quality elegant granite floors and modern stucco decorations on the ceilings, elegant designer kitchen with granite work surface and all kitchen white goods, air conditioning, shutters and double glazed windows. 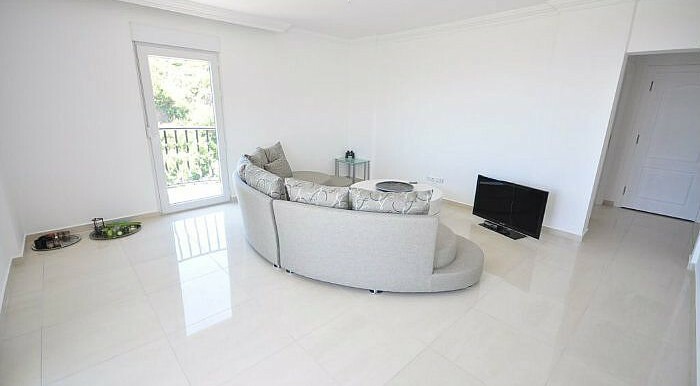 The furniture is not included in the price. 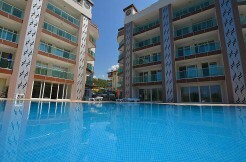 For a refreshing swim you have a private pool, the flat and sunny plot measures approximately 550 m². 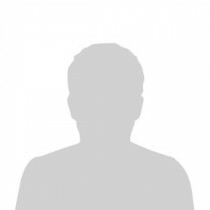 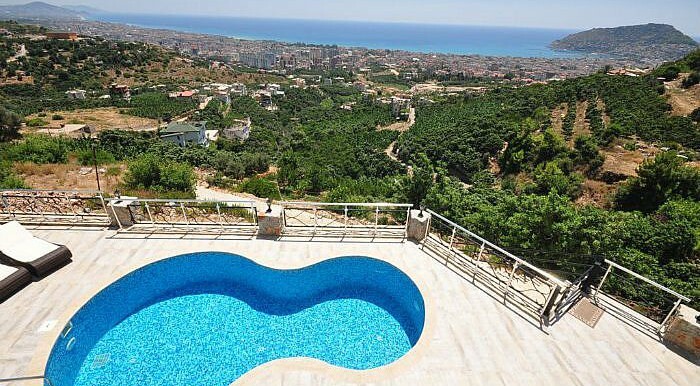 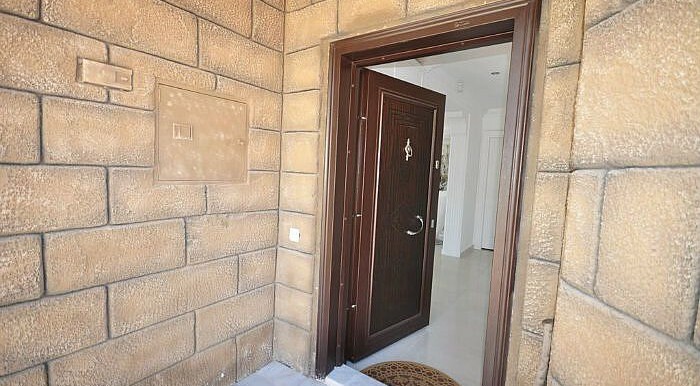 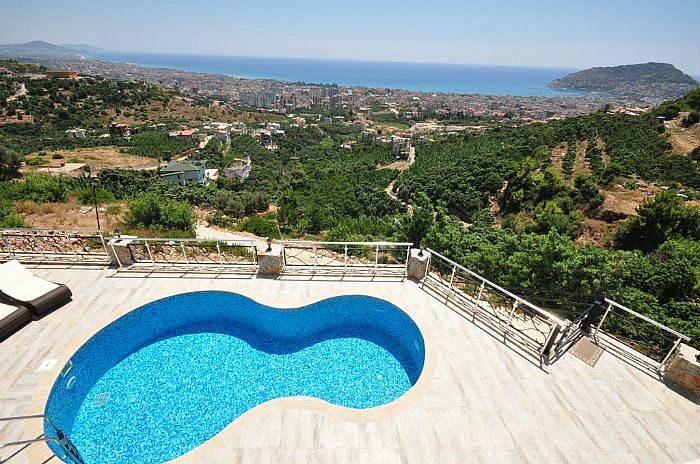 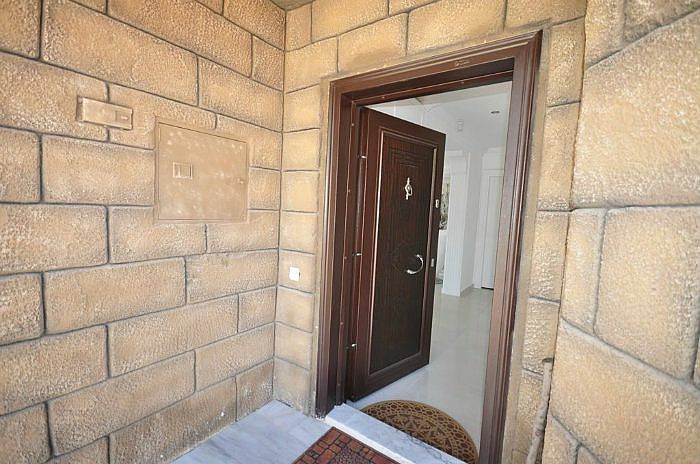 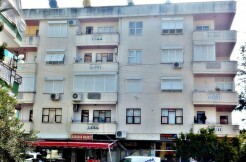 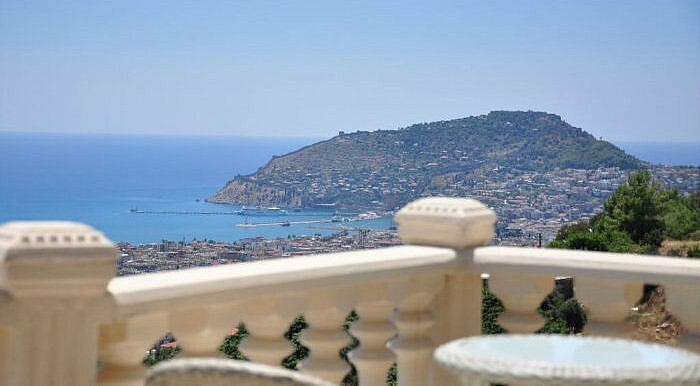 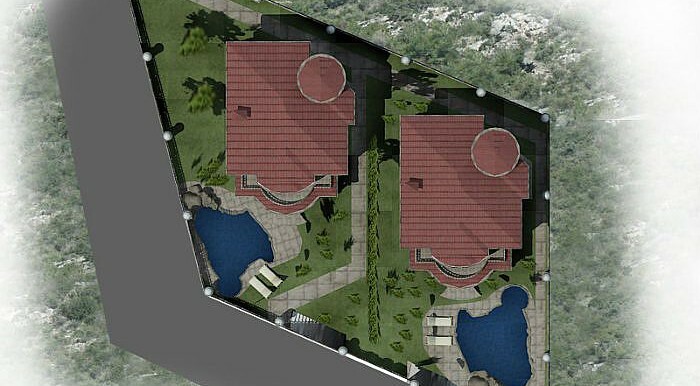 The villa is in a very quiet area and the view to the sea, the harbor and the city of Alanya is guaranteed to remain unobstructed due to the terrain and existing building codes.